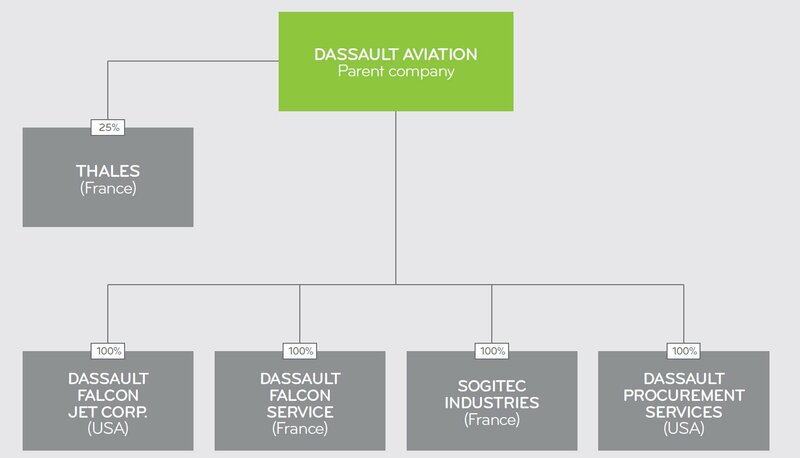 Airbus Group continued to divest its Dassault Aviation stake in June 2016 by selling part of its shares to institutional investors, as well as to Dassault Aviation. We then proceeded to cancel some of these shares as soon as this was possible (on December 23, 2016). The upshot was to strengthen our legacy family shareholder, Groupe Industriel Marcel Dassault (GIMD), and increase the float.